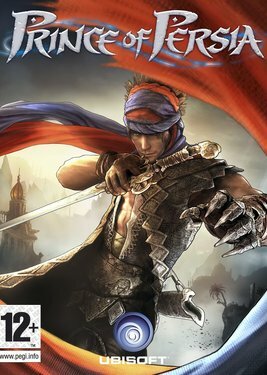 Дата выхода: 10 июнь 2010г. 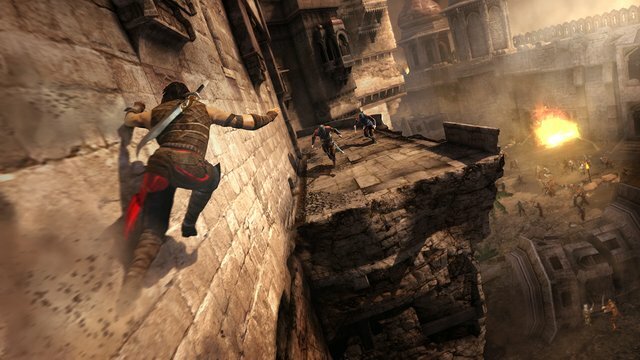 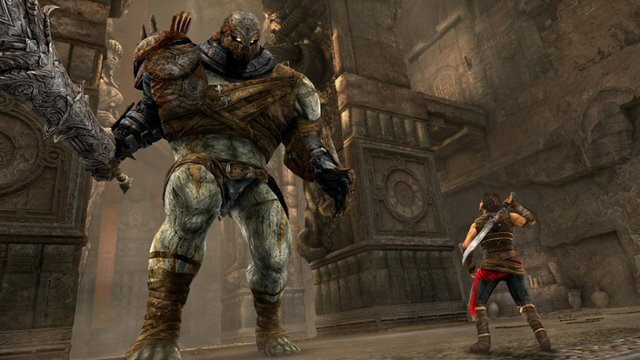 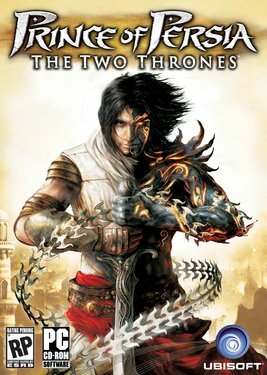 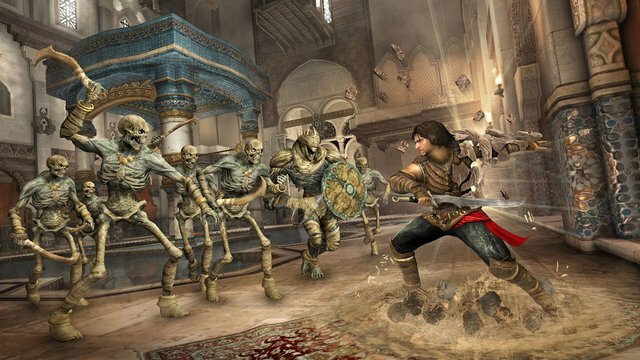 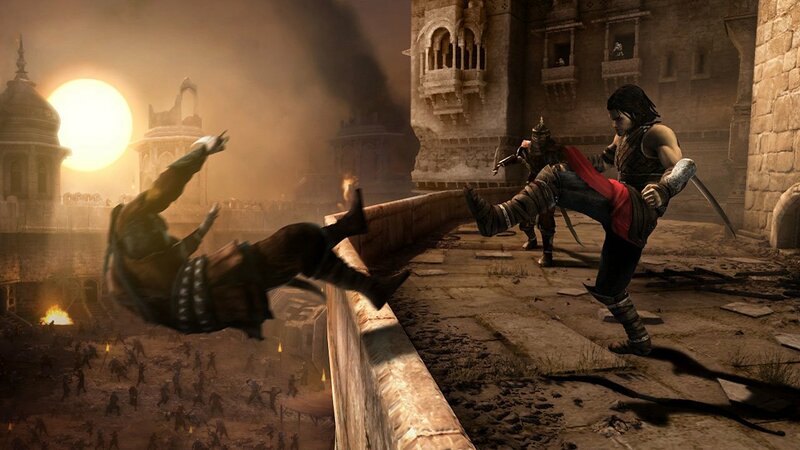 Prince of Persia: The Two Thrones от 299 р. 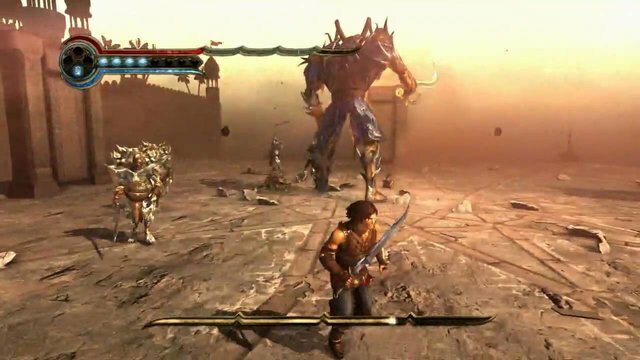 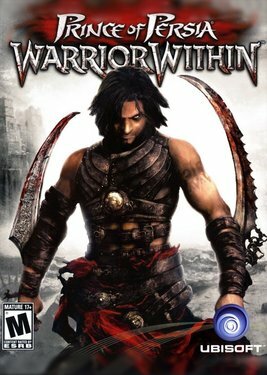 Prince of Persia: Warrior Within от 299 р. 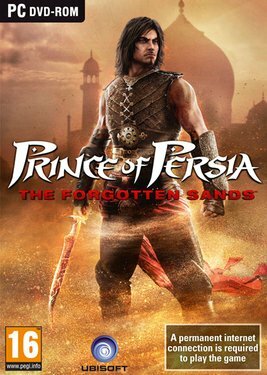 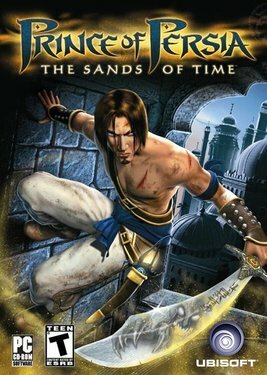 Prince of Persia: The Sands of Time от 299 р.